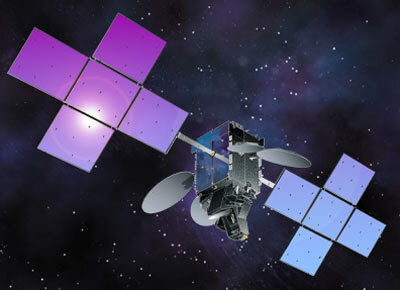 Telesat, has announced in January 2007 plans to build and launch Nimiq 5, the latest in the company's line of satellites carrying digital television to Canadian viewers. Telesat has selected Space Systems/Loral as the manufacturer for Nimiq 5, which is slated for launch in 2009. Nimiq 5 is based on a SS/Ls SSL-1300 bus. A high-power satellite, Nimiq 5 is equipped with 32 Ku-band transponders. It occupies Telesat's orbital position at 72.7 degrees West Longitude and has a lifespan of more than 15 years. The satellite's manufacturing plan also included contracts with the Canadian satellite industry, including multiplexers and switches from Com Dev International Ltd. and antennas from MacDonald, Dettwiler and Associates, Ltd.